Coffee & Conversation with Christa Heschke! Today we have agent Christa Heschke of McIntosh and Otis, Inc. Literary Agency in the cyber chair! (Twitter: @ChristaHeschke, Blog: http://christaheschke.blogspot.com.) Christa graduated from Binghamton University with a major in English and a minor in Anthropology. She started in publishing as an intern at both Writers House and Sterling Lord Literistic, where she fell in love with the agency side of publishing. Christa has been at McIntosh and Otis, Inc. since 2009 where she is looking for picture books, middle grade and young adult projects and is currently building her list. She will be leading a presentation on Fantasy Writing: From World-Building to Querying: How do you come up with unique ideas for a fantasy project and create compelling characters in today’s competitive market? Christa offers her ideas along with tips on world-building and writing within the genre for middle grade and YA audiences. 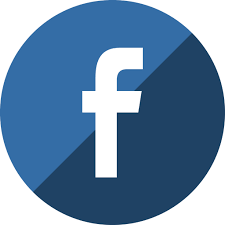 The difference between writing for adult and middle-grade/teen audiences within fantasy, and suggestions on querying, word count, etc., will also be addressed. … let’s begin! First off, Christa, what was your favorite book as a child? That’s a tough one…Well, a couple of my favorite picture books were Corduroy (Don Freeman) and The Paper Bag Princess (Robert Munsch). 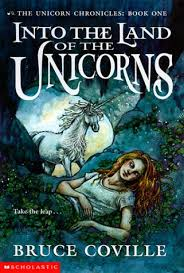 When I was a bit older I enjoyed Nancy Drew, The Babysitters Club and Into the Land of the Unicorns (Bruce Coville). Buy a new pair of shoes or tickets to a Broadway show or concert. 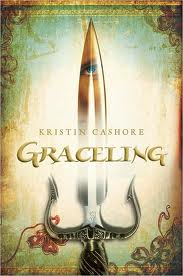 Graceling by Kristin Cashore. I have heard for years from multiple editors and friends that I should read and would love this book. I just hadn’t had the time yet. I’d be a marine biologist, likely working with dolphins. J.R.R. Tolkien. 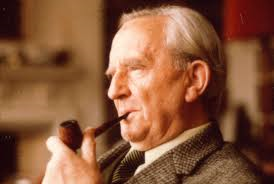 I’d love to pick his brain about what it took to create a language (elvish) and how he came to write The Hobbit and Lord of the Rings. I just can’t imagine the time is must’ve taken! As a writer, you should always be reading published works in the genre and age group you write for. That way you can see what’s working, what’s been done many times (and you should likely avoid, unless you have a unique twist), what there’s room for etc. Just remember when a book is sold to a publisher it generally takes 12-18 months to actually publish, so if you are seeing a lot of a certain genre or subject matter now, there’s a good chance editors have already filled that need on their lists for the time being. Awesome, thanks for stopping by, Christa! We’re looking forward to seeing you at the conference. Happy writing and drawing, everyone! And remember – registration deadline for Spring: Nature’s Revised Draft is March 19th! 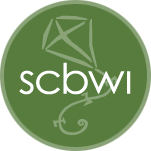 This entry was posted in Conference Information, Interviews: Agents & Editors and tagged scbwi, SCBWI conferences, Spring: Nature's Revised Draft. Bookmark the permalink. 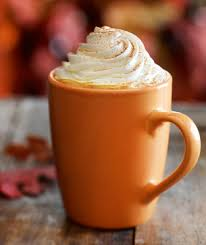 3 Responses to Coffee & Conversation with Christa Heschke!